Bearing any future announcements, Ole Miss will wear the same Nike uniforms in 2014 as they did in 2013. However, Donte Moncrief, a native of Raleigh,MS whose number and name I used for last year's uniform mockups, was drafted by the Indianapolis Colts. 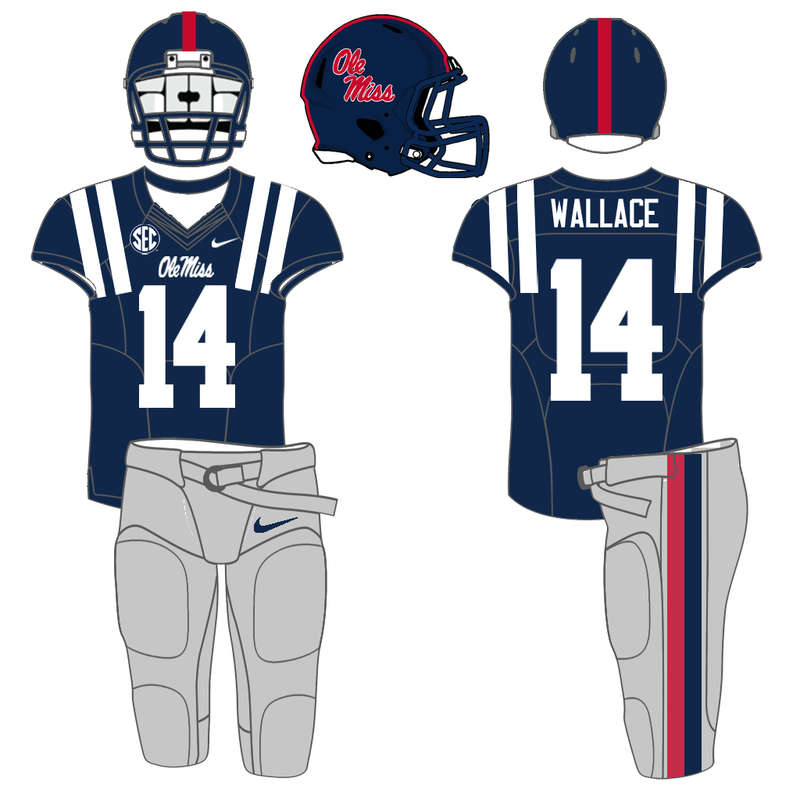 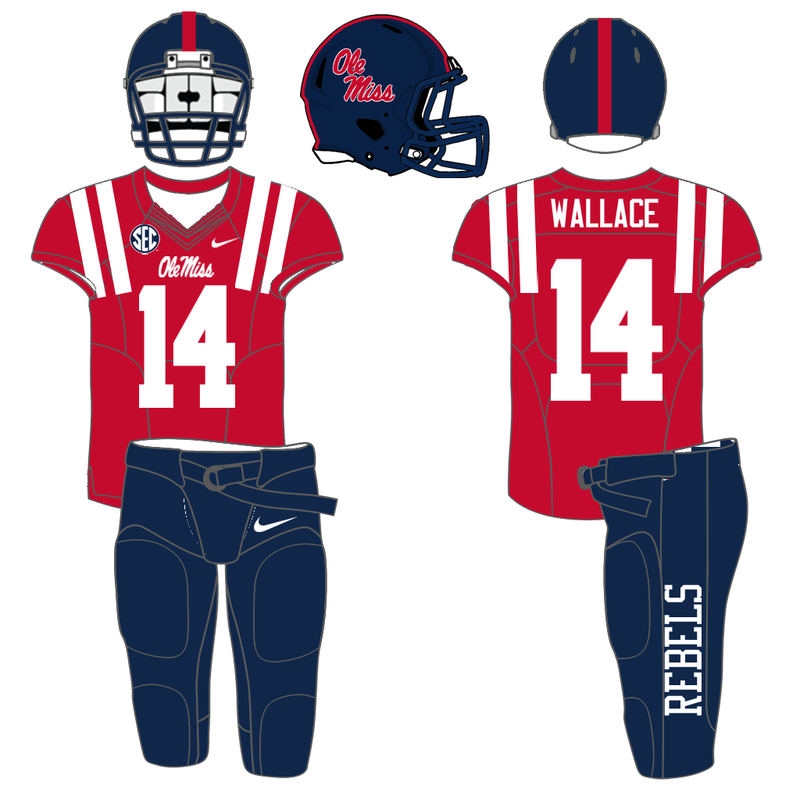 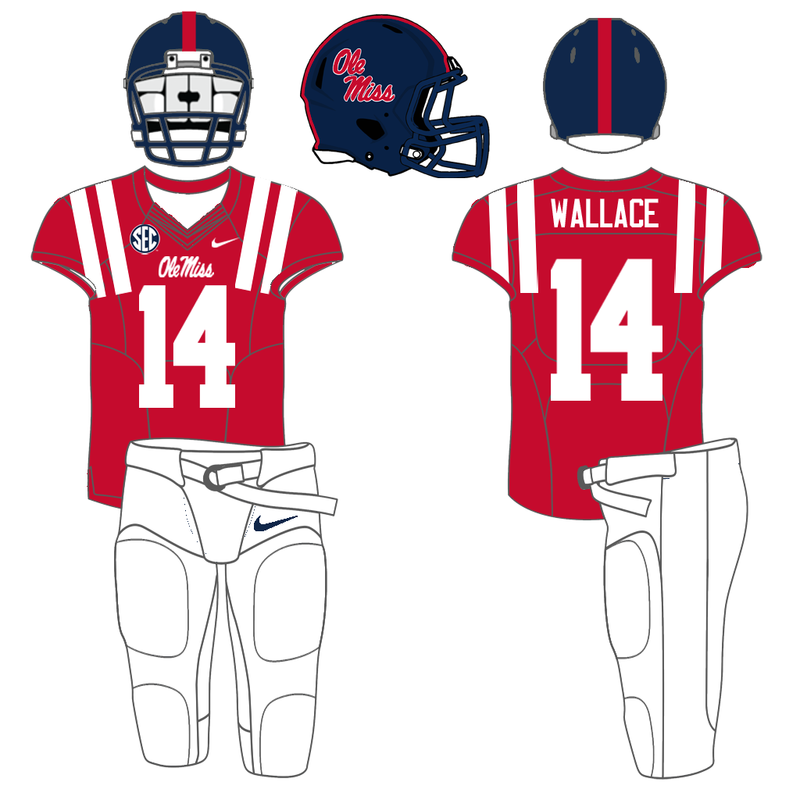 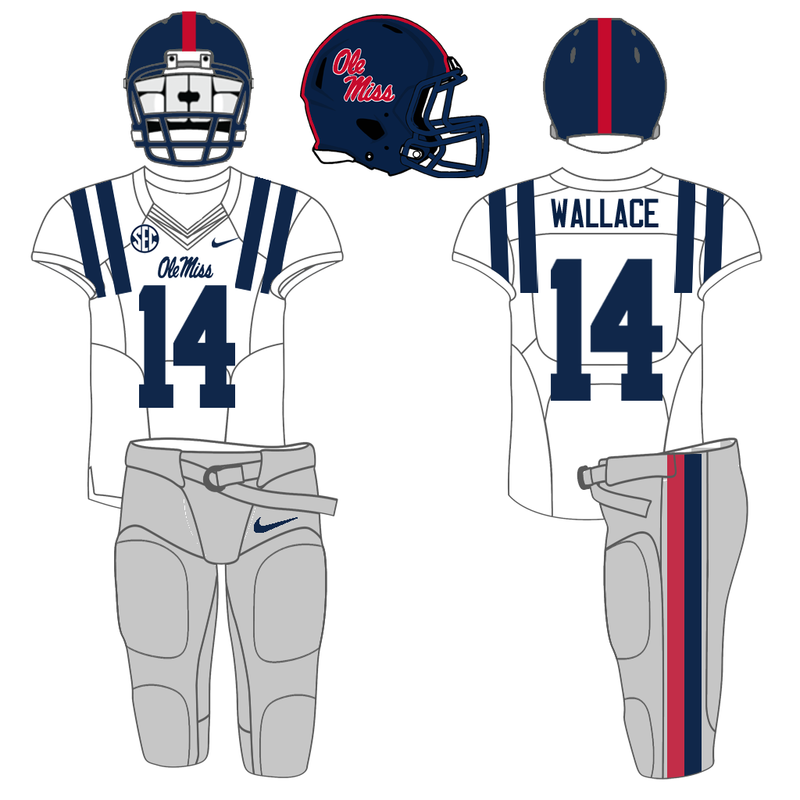 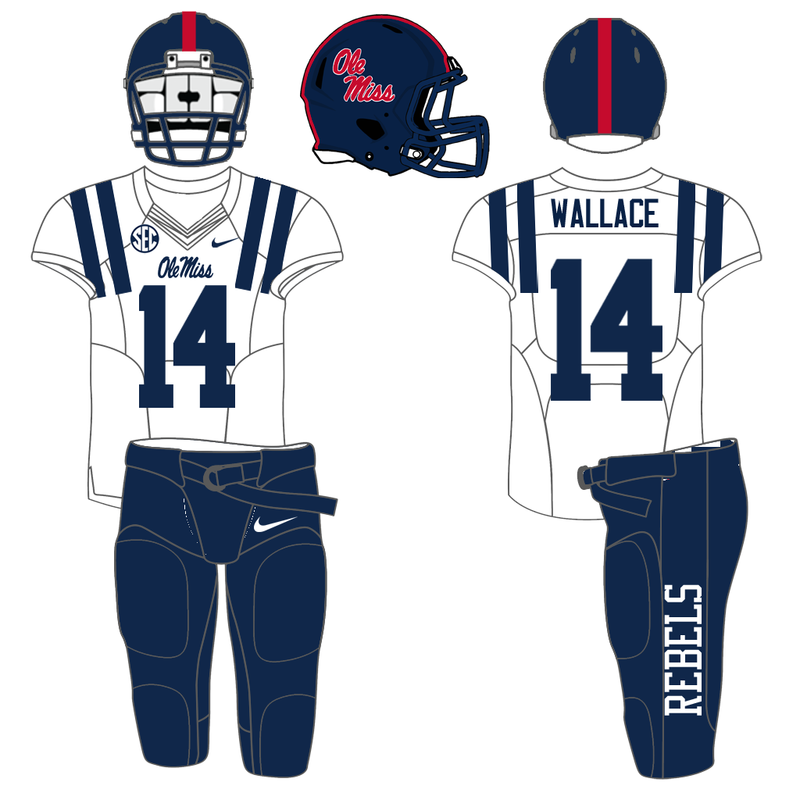 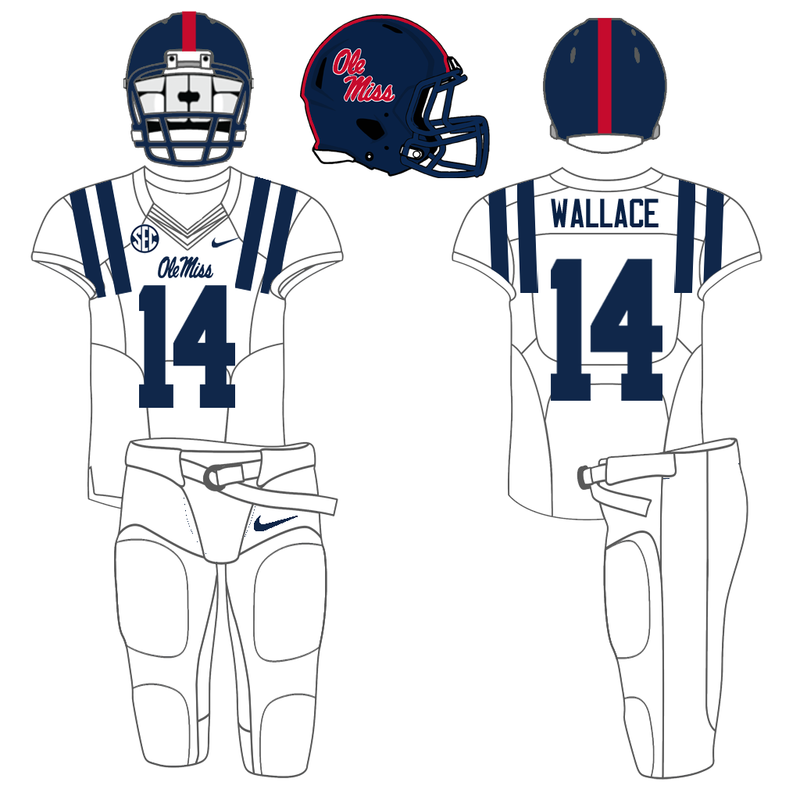 So, I will use senior QB Bo Wallace's name and number for the uniform mockups this year.